This week, Guide2 launched the Bristol Good Food Awards – with the aim of recognising “the very best in restaurants, eating out and food producers in and around Bristol”. 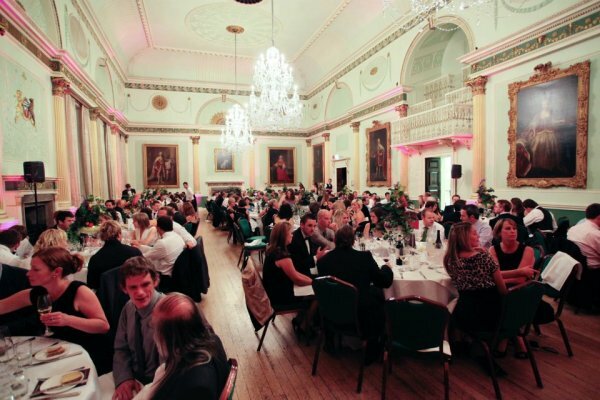 The event has been organised on the back of the success of last month’s Bath Good Food Awards, held at The Guildhall on October 4th in association with The Pig Guide. Over 200 guests from the Bath restaurant industry attended, to see awards presented in 24 categories including Best Restaurant, Best Wine List, Best Chef and Best Institution.